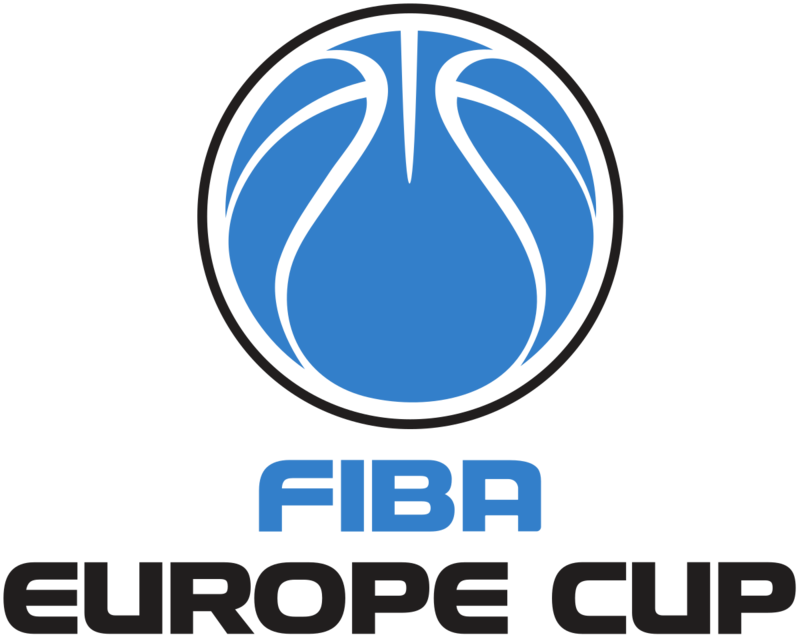 The FIBA Europe Cup Final is often abbreviated as FEC, which is one of its most commonly used names. This is an annual basketball competition held between European professional men’s clubs. The clubs qualify for the competition based on their performance and ranking during the last year’s season of their national leagues. Since the FIBA Europe Cup was founded only three years ago, it is one of the newest basketball and sports competitions in Europe. All fans of European basketball can follow the FIBA Europe Cup upcoming matches and finals right here on xscores.com. 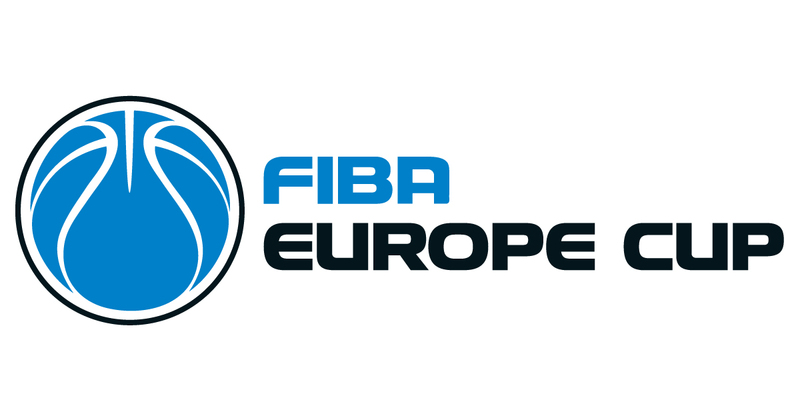 The FIBA Europe Cup competition initially consists of 48 teams that will be narrowed down to the top two European clubs in the finals. The final matches are scheduled to take place in several legs from 24th of April to May the 1st. We are yet to see the outcome of the semi finals to find out which teams will qualify for the final matches. Check back regularly on xscores.com for real time updates regarding Europe Cup matches and statistics. We cover a wide range of details related to the competition, including live scores and schedules for upcoming games. The FIBA Europe Cup is slowly nearing its end, as it started back on 20th of September and it is scheduled to end on May the 1st. The current champion of the competition is Umana Reyer Venezia. It is important to mention that, even though the FIBA Europe Cup was founded in the 2015/16 season, it has become popular enough to open new doors for many young and talented players from Europe. Scouts are actively following the FIBA Europe Cup matches to spot new talents and players for the NBA draft. If you are a fan of European basketball clubs, follow all Europe Cup final matches and live scores on xscores.com!